To ensure hassle-free collection of i- tickets for Defence Personnel booked on the Defence Travel System on Indian Railways, the Indian Railways has started the facility of collection of i-tickets from any Computerized Passenger Reservation System (PRS) counter of Indian Railways. Earlier, i-tickets could be collected by the Defence Personnel at the journey originating station only. Now it has been liberalized and it can be collected from any PRS counter in the country. However, i-tickets can be printed only once. This facility is seen as a big help to defence personnel. With a view to phase out the Defence Warrant System, the Indian Railways commenced the Defence Travel System on its e- ticketing portal of IRCTC in 2009. The i-ticket now can be collected from any PRS counter by the defence personnel on showing one of the ten prescribed proofs of identity allowed for undertaking journeys on e-tickets. If some other person collects the tickets on behalf of the defence personnel, then collector will have to produce any of the ten prescribed proofs of identity in original along with photocopy of the ticket-holding defence personnel. The Railways has also issued format of receipt to be given by the Defence Personnel while collecting i-ticket from the Railway counter which specifies inter alia details such as PNR Number and Transaction ID on Defence Travel System. 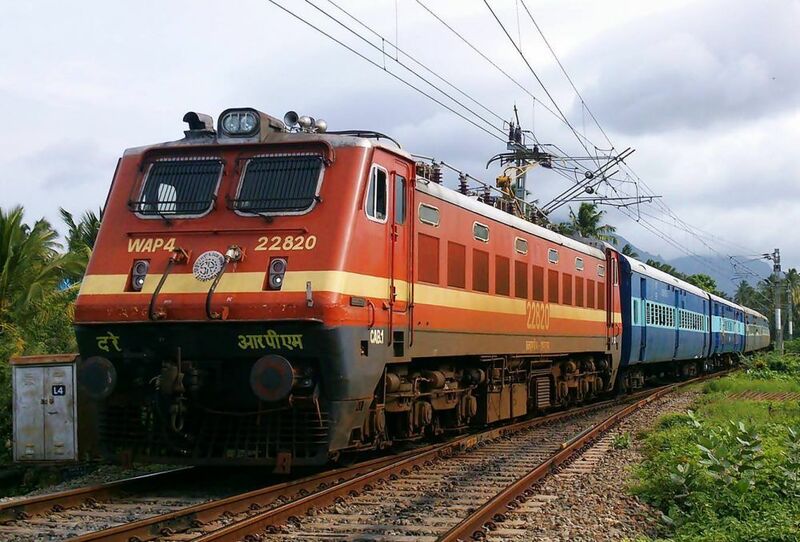 The Railway has also mitigated certain other problems encountered in booking of i-tickets for the Defence Personnel through facilities like auto cancellation of fully waitlisted e-tickets, allowing of booking of tickets on defence travel system during first thirty minutes of opening of reservation disallowed for all other ticketing agents.